Wrights Iron-On Applique - WRIGHTS-Iron-On Applique. 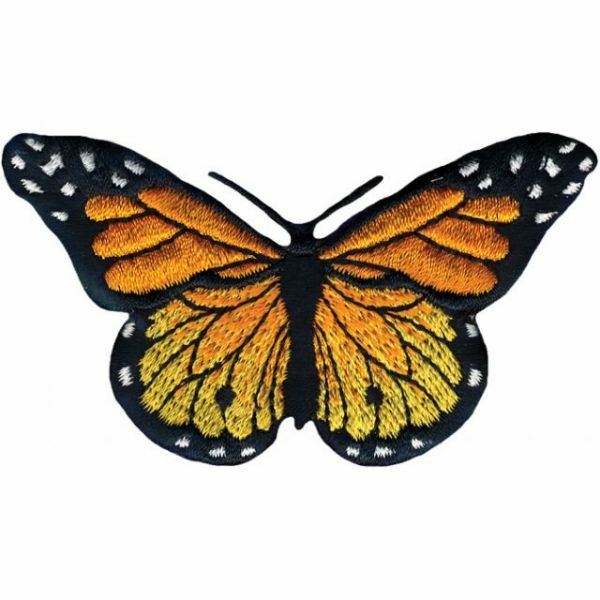 Iron-On Appliques are the perfect decorative addition to a wearable garment or a craft project. They come in a variety of sizes and styles. Great for towels, blankets, pillows, purses, scrapbooks, backpacks, aprons, jackets, pants, t- shirts, costumes, baby clothes and so much more! 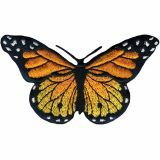 This package contains one 1-1/2x3in monarch butterfly applique. Not for use on delicate fabrics. Imported.